IT’S HOT. IT’S COOL. IT’S FRIGAIR 2018. 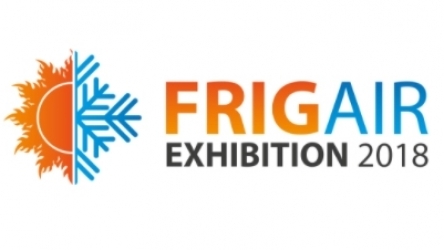 FRIGAIR is Africa's most important exhibition dedicated to HVACR market. Learn about the latest industry trends and technologies, especially around the industry’s crucial role in the rapid development of eco-friendly, energy efficient and sustainable technologies for the future. FRIGAIR 2018 will draw thousands of industry professionals from all levels and industry sectors: consulting engineers, mechanical and electrical engineers, contractors and builders, facility managers, industry associations, government officials and many more. Visit Eliwell by Schneider Electric at Hall 5 Booth A21: Connectivity, automation, efficiency and flexibility are the key words to describe the solutions set to be presented at FRIGAIR.